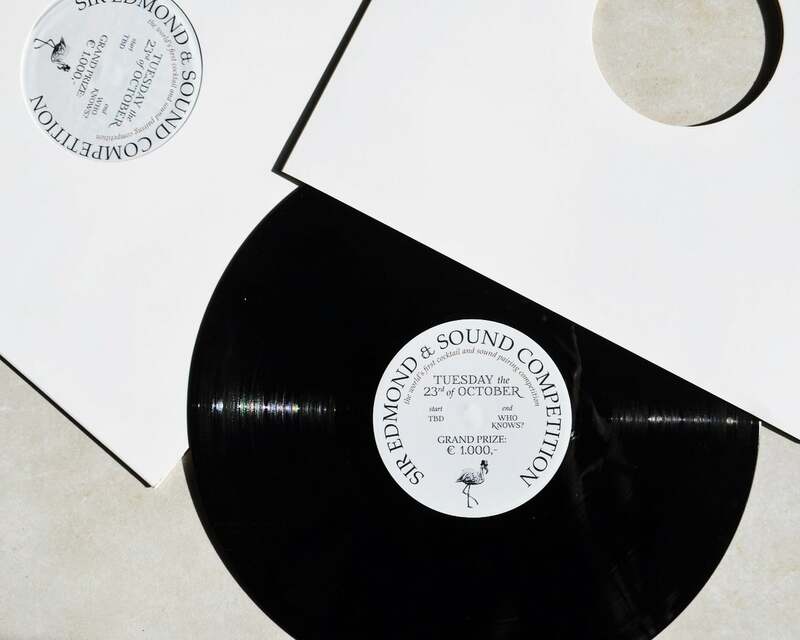 Let me serve you ‘Sir Edmond & Sound’, world’s first cocktail and sound pairing competition. 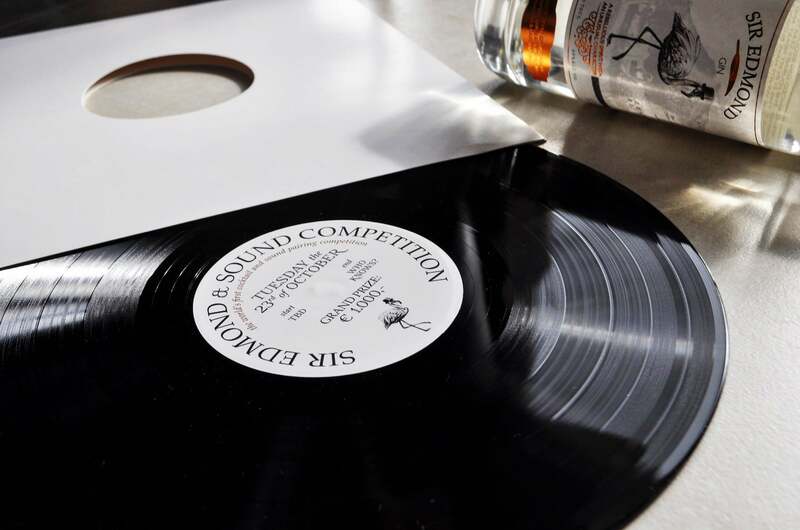 Where the best bartenders of the Netherlands will spice up their exclusive Sir Edmond creations with a custom made soundtrack – and compete for 1.000 euros. 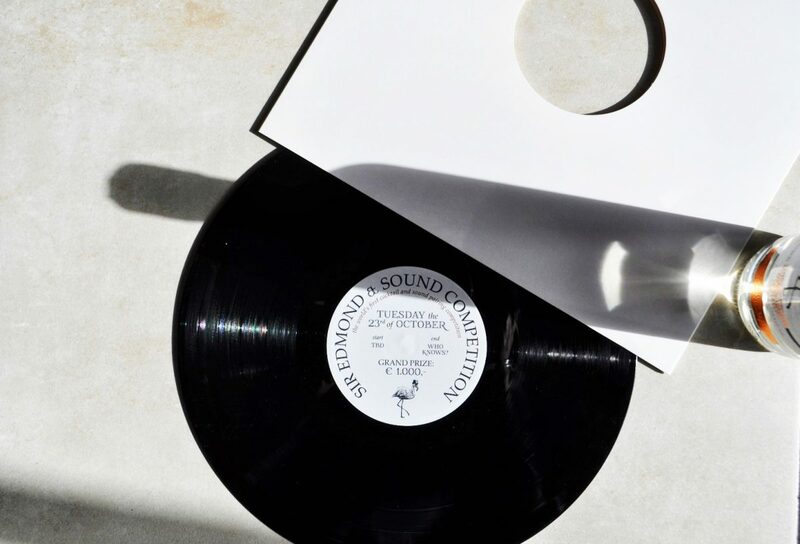 Lazy ocean waves, a piano piece by Chopin, countryside crickets, George Michael singing his heart out… Any sound is allowed, as long as it fits perfectly with the Sir Edmond cocktail. A sour serve might benefit more from acid house than from ABBA. Each competitor comes up with a soundtrack that consists of three different parts: the making, the serving and the consuming ritual. A DJ will put the sound puzzle together while the bartender performs his or her magic for an expectant three-headed jury: Sir Edmond brand ambassador Sandro Ivanić (Hotel 27), Dutch cocktail legend Timo Janse (Flying Dutchmen Cocktails) and Tunes Bar manager Sander Lucardie. Compete? Drop me an email at info@siredmondgin.com – and be sure to bring your A-game!